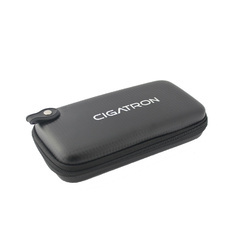 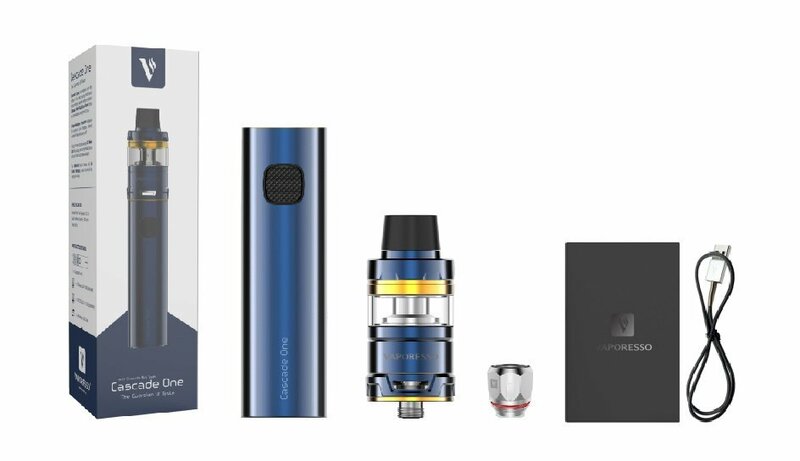 CASCADE ONE is an excellent pen style starter kit for great vaping performance and portability. 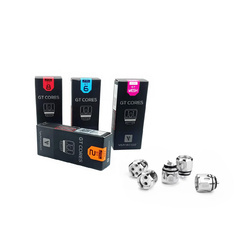 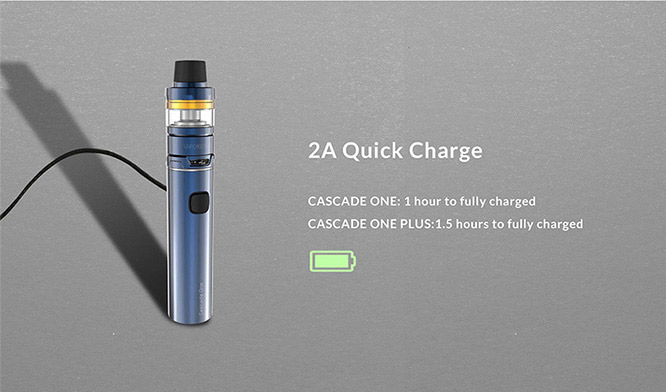 Matched with ingenious Cascade Mini Sub-Ohm Tank, brings an unprecedented enjoyment to you. 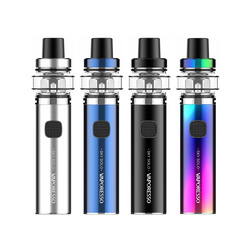 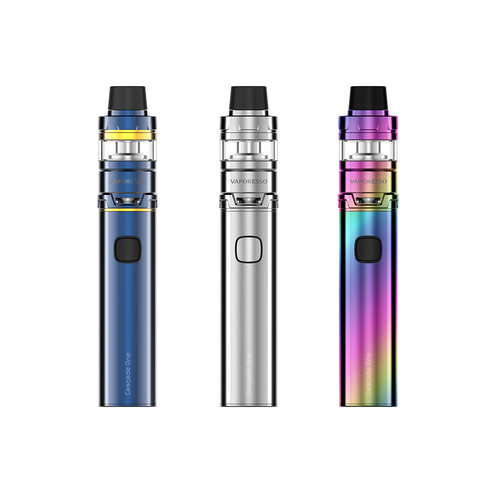 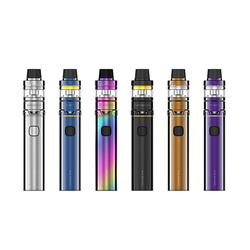 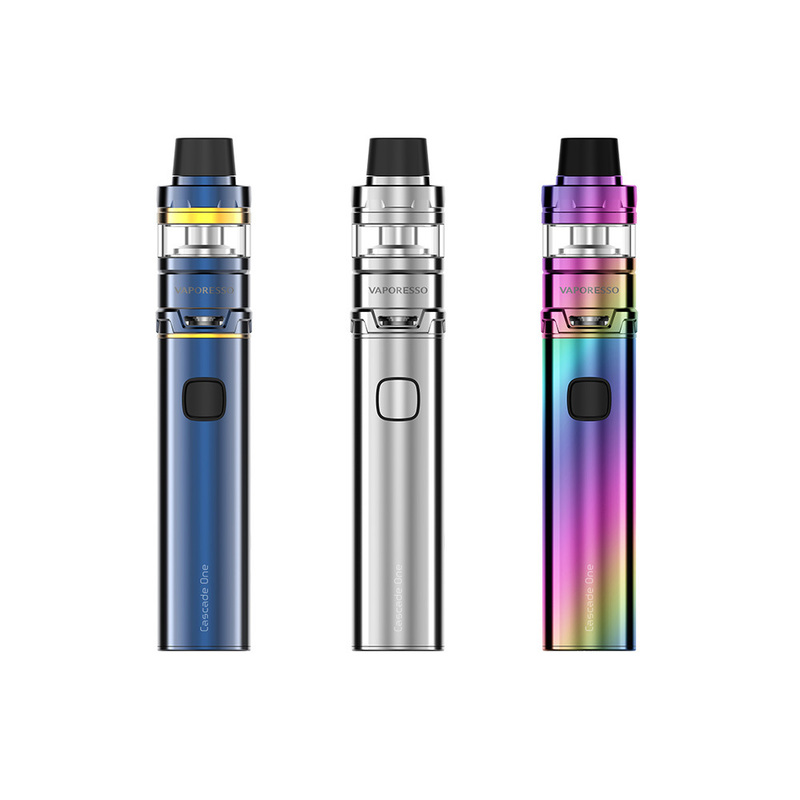 Powered by the most advanced regulated chip - Omini Board Mini chipset, Vaporesso Cascade One supports auto preheating and smart atomizer identification ensuring your safety. 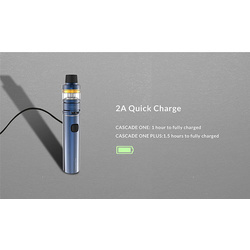 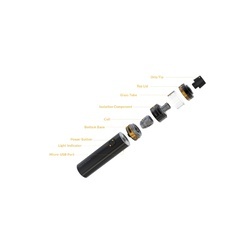 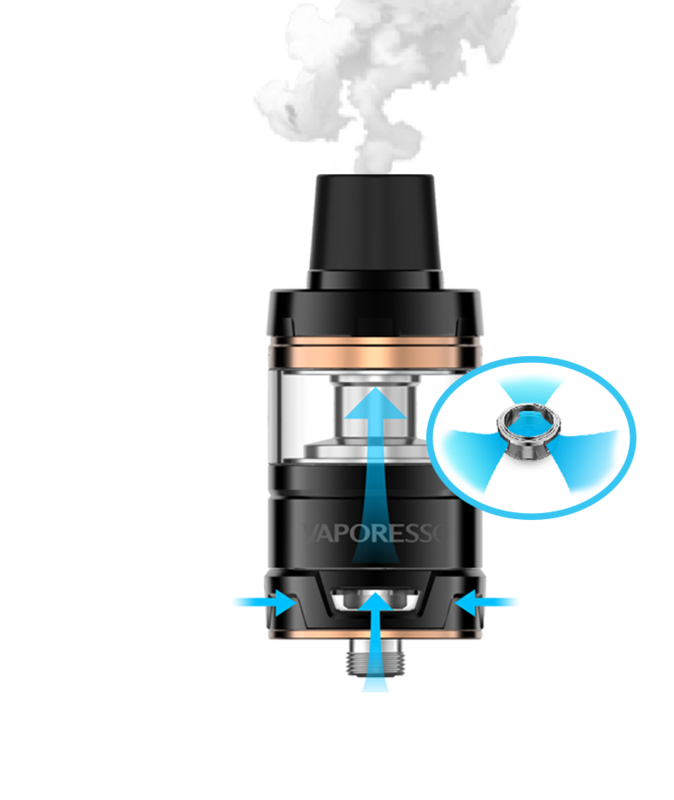 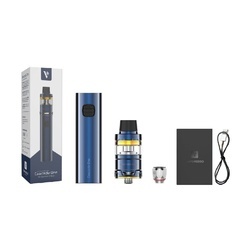 The included Cascade Mini Tank features 3.5ml e-juice capacity, which adopts unique isolation structure of Cascade tank to reduce dry hit and extend coil life. Cascade Mini Tank provides a simple lock down mechanism for anti-leak.